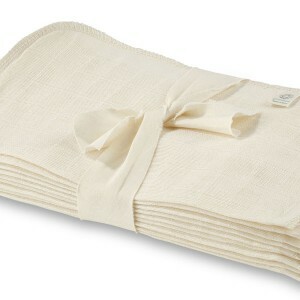 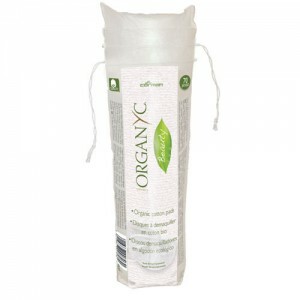 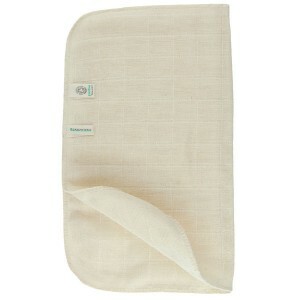 Using a warm organic muslin face cloth to remove your cleanser further enhances the cleaning ability and also gives a gentle exfoliation, being washable and reusable, organic muslin face cloths are the best choice environmentally too. 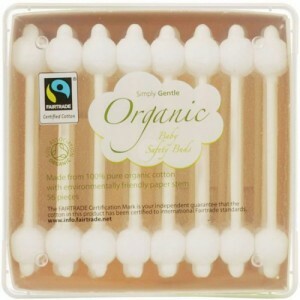 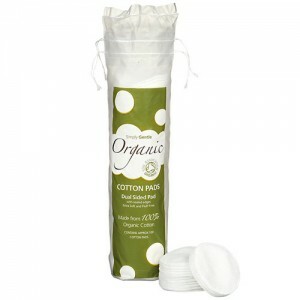 Organic face wipes are very popular but they are not ideal as an everyday cleanser as they don’t get your skin deep clean enough. 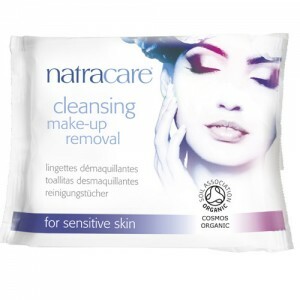 However for travelling or to remove make up before doing a proper cleanse, they can be a useful addition to your bathroom cabinet. 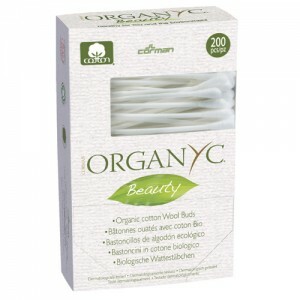 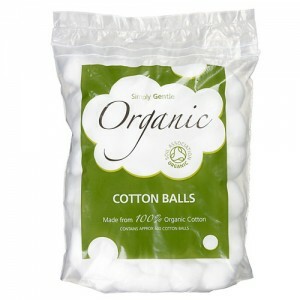 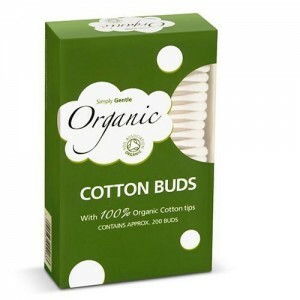 Choose organic face wipes, organic cotton wool or organic muslin flannels to remove your cleanser as naturally as possible.